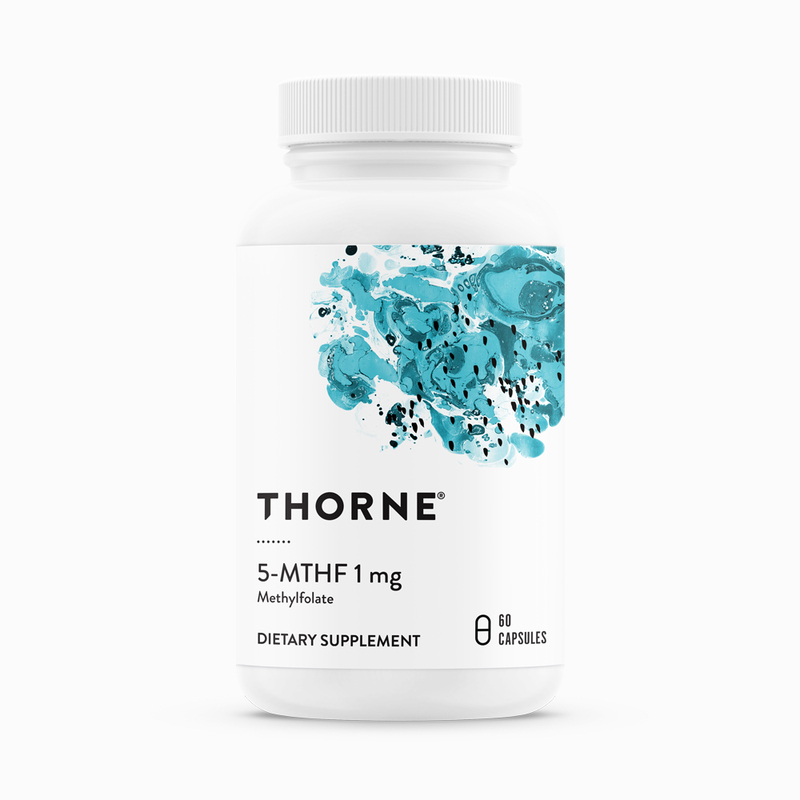 For the month of February, all 5-MTHF products will be 20% off. One in seven people have difficulty converting folate to its final usable form. Folate is needed for the production of several neurotransmitters, is needed to assist several detoxification pathways, and is also critical in reducing inflammation. Read more here.